Home Research & Investigation 2018 U.S. Elections A Democrat candidate for Governor of Michigan. Who Are His Friends/Supporters? A Democrat candidate for Governor of Michigan. Who Are His Friends/Supporters? The following are pictures and endorsements for voters of Michigan to understand a candidate and his campaign. An educated voter is a must in any election, but even more so in 2018! 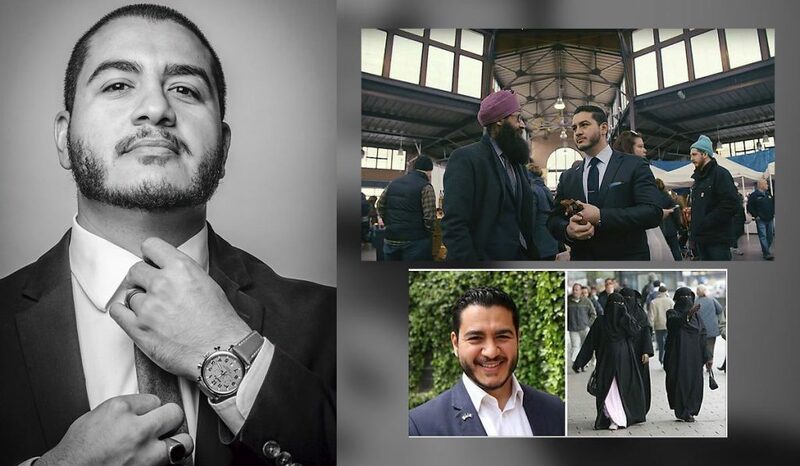 Could Abdulrahman Mohamed El-Sayed be giving the ISIS one-fingered salute? Carefully look at the hand formation, then you decide. 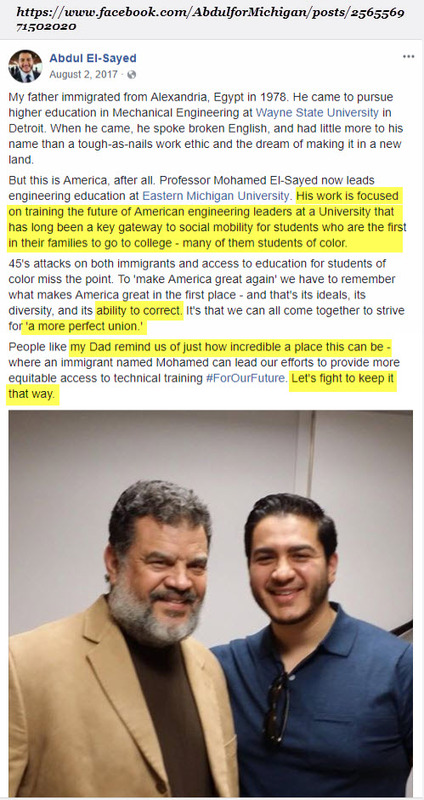 Abdulrahman Mohamed El-Sayed, posted this to his Facebook Page. Highlights noted how proud he was of his father’s accomplishments. What could some of those comments be stating? What is meant by “students of color” and why is that important? Why does that distinction need to be made? 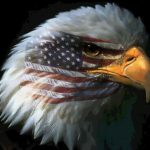 When referring to “America…it’s ideals, it’s diversity and its ability to correct.” Why does America need to be “corrected”? A “more perfect union”, is that a reference to implementing a One World religion & caliphate w/Sharia as the legal code of the land? His Dad reminds him “how incredible a place this can be”. How about telling his son how incredible this place IS & HAS BEEN, with opportunities, freedoms, and liberties not given anywhere else in the world. Established by our Founders! “Let’s fight to keep it that way.” Is that a reference to Jihad? Could be! Al Jazeera does a “glowing” interview of this Democrat candidate… but never interviews any others… why? 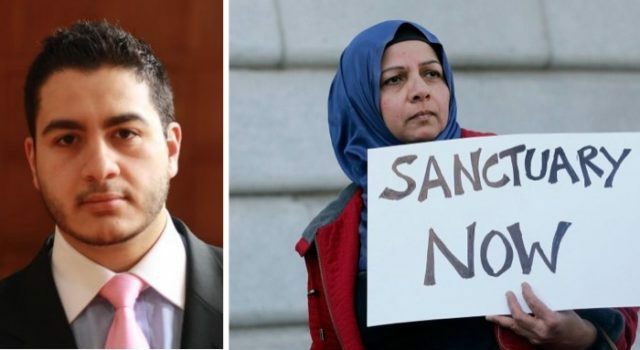 Approval of a Muslim candidate, possible run for President in 2020? 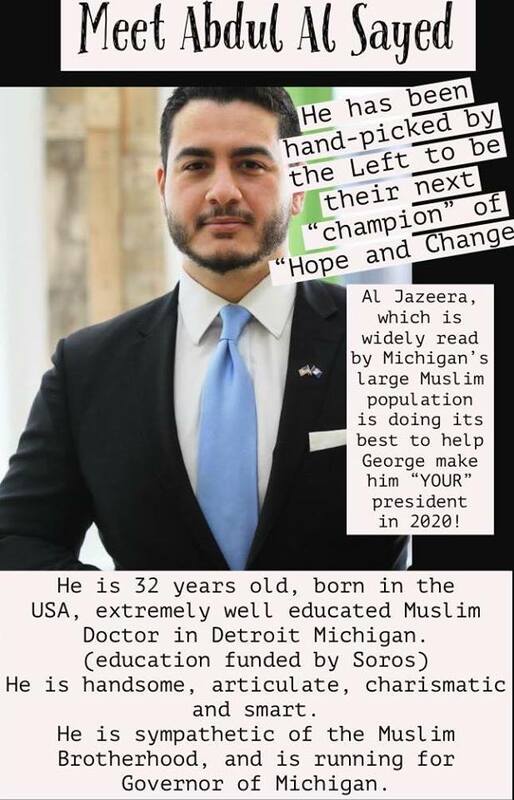 While a student at the University of Michigan, El-Sayed was “an active member” and vice-president of the Muslim Students’ Association (MSA) – a group founded mainly by members of the Muslim Brotherhood for the express purpose of spreading Wahhabist ideology — an austere form of Islam that insists on literal interpretation of the Quran and views those who disagree as enemies. Anwar al-Awlaki, an al-Queda senior recruiter and organizer. Ramy Zamzam, convicted in Pakistan for attempting to join the Taliban and kill U.S. troops, was president of the MSA’s Washington, D.C. council. 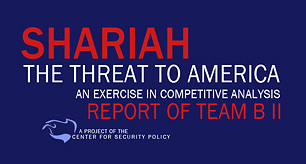 Omar Shafik Hammami, the former president of the MSA at the University of South Alabama, who abandoned his wife and infant daughter to join the terrorist group Al-Shabaab in Somalia. WHO/WHAT IS THE Muslim Student Association? 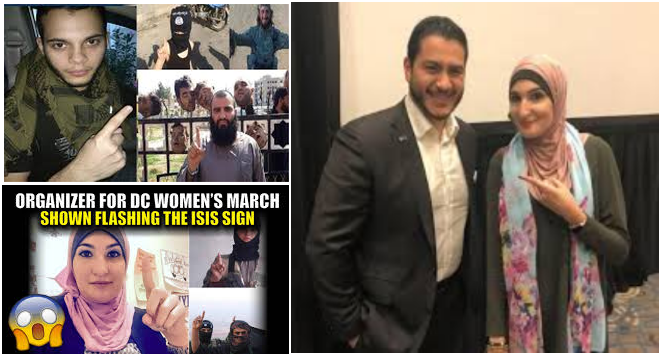 WHO DOES Abdulrahman Mohamed El-Sayed CONSIDER “STRONG” ROLE MODELS? Friends engaging friends… “strong women leaders” – Sally Yates, Maxine Waters, and Elizabeth Warren? 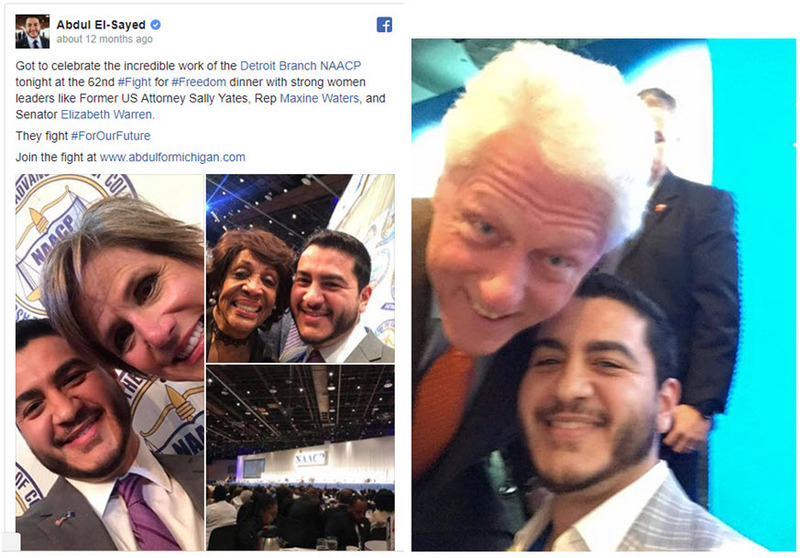 And Bill Clinton hovering nearly on top of Abdulrahman Mohamed El-Sayed? Sally Yates, an Obama hold-over, fired by President Trump for refusing to enforce the president’s Executive Order. But, she didn’t stand against anything Obama implemented. Maxine Waters, who’s been in office since 2013 in her current position, but since 1990 in other positions. Basically a lifer who can’t seem to do anything but scream, “Impeach Trump”, without any reason other than she just doesn’t like him! Elizabeth Warren, who thinks she’s American Indian, but just can’t seem to prove it. BUT… everyone MUST give her special status as she would then qualify as a minority. These are his role models for “strong women leaders”? Very disturbing! Bill Clinton, who in 1998, “After nearly 14 hours of debate, the House of Representativesapproves two articles of impeachment against President Bill Clinton, charging him with lying under oath to a federal grand jury and obstructing justice. “ (History Channel) Yet… remained in office. 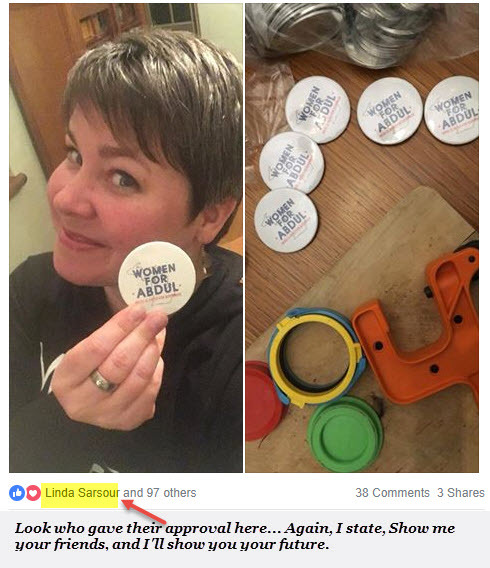 Again, Linda Sarsour, who openly declared Jihad on President Trump! 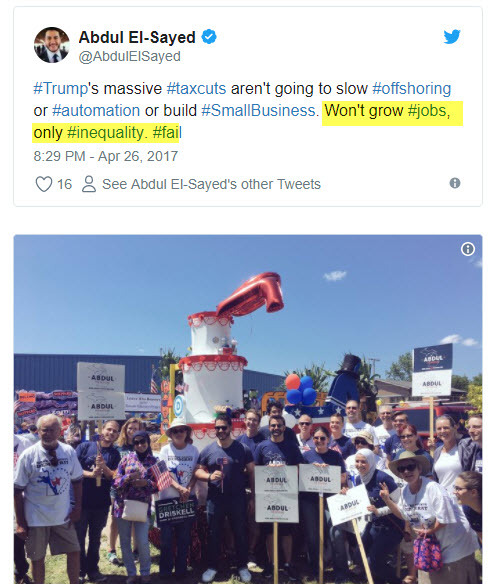 This is who Abdulrahman Mohamed El-Sayed feels compelled to stand with? Makes for very dangerous liasions! I believe Abdul has it VERY Wrong! But he’s following the Pelosi “Crumbs” mantra! The president’s policies of cutting high taxes and excessive regulationsare sparking a stock market surge and soaring economic confidence. Most of those workers also will see their take-home pay increase because they will get personal income tax cuts and a doubling of the standard deduction. As the Wall Street Journal reportedFriday, the tax cuts are “rippling through” the economy and leading all kinds of firms to explore expansion and some to consider new plants and acquisitions. Many companies also are increasing their charitable contributions, with JPMorgan Chase saying it will boost its community-based philanthropy by 40 percent, to $1.75 billion over five years. Next articleAn Outspoken Broward Deputy Dies and It All Goes Quiet; Why?